Carla Erkkinen joined SS+D Financial as the Adminstrative Coordinator in 2014. 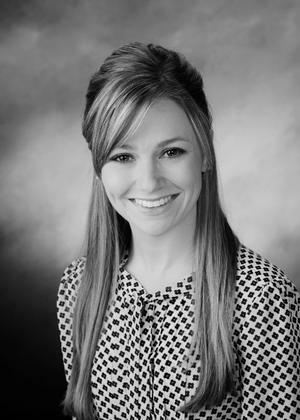 Carla started with Sebaly Shillito + Dyer in 2013 as a Legal Assistant in the Estate Planning Department prior to becoming a Paralegal focusing on probate adminstation and family law. In addition to her role at SS+D Financial, Carla also focuses on supporting Michael Moloney as a Partner of Sebaly Shillito + Dyer. In her spare time, Carla enjoys exercising with her dogs, knitting, and spending time with friends and family.